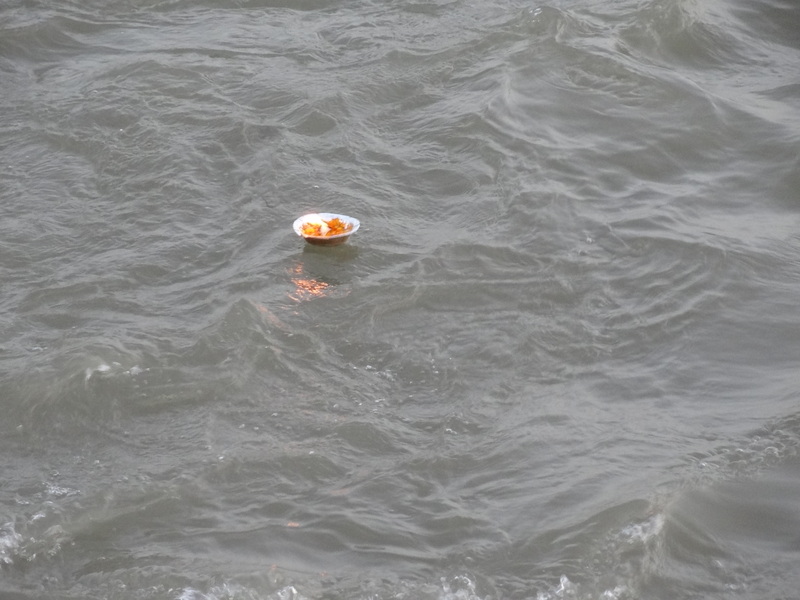 A Love-Hate Relationship With The Ganga. We Indians have a strange way of showing our respect to the things (places) we worship. 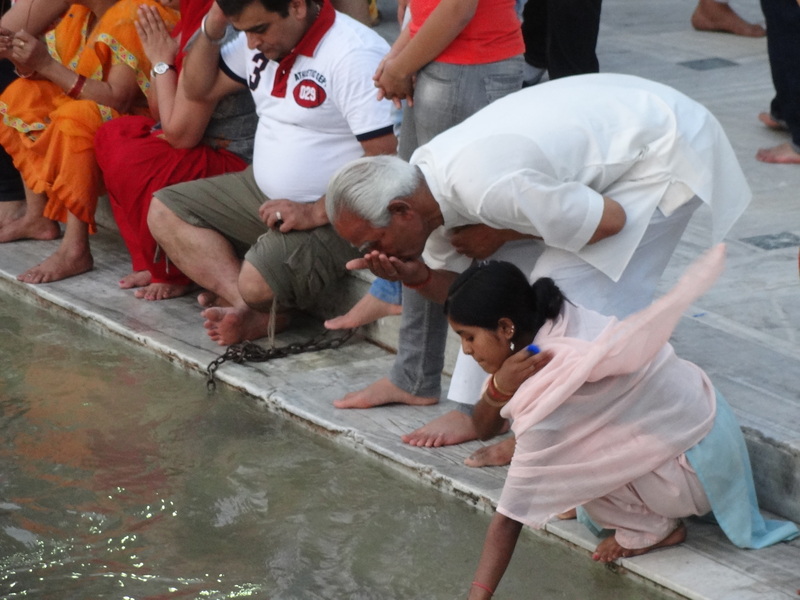 In the name of religion, we build cemented structures in our rivers to install large idols of gods & goddesses. In the name of devotion, we clean our feet, dispose off ashes and run mechanized boats in the same water that we regard as the purest to drink. 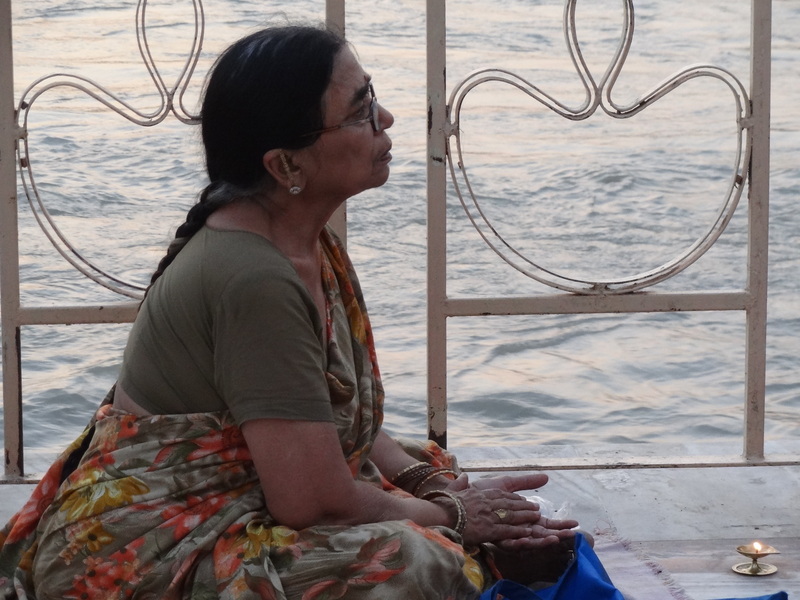 Such is our relationship with the River Ganga in Rishikesh, and while the river continues to be a timeless beauty, it’s hard to say how long it can sustain our ‘religious’ offerings. From an evening spent in the land that I remember to be almost magical 12 years ago, a photo essay on how our prayers show both love & hate for this magnanimous river. 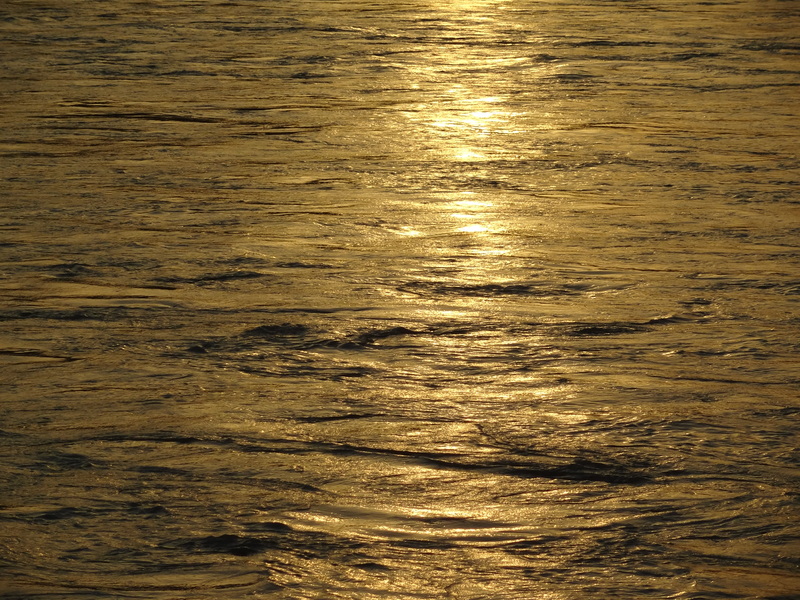 With her icy cool touch & golden hues at sunset. We make big promises should she our wishes grant. Asking for wisdom and so much more. On her waters we float it, mindless of its plight. It won’t degrade, laments the river bed. What better way to beat the heat? Who cares that plastic shall never degrade? Never once doubting the purity or dirt. Never shall we doubt it, never shall it quiver. For all it endures, we offer our thanks. She knows we think with our heart, not our head. Have you been to Rishikesh? 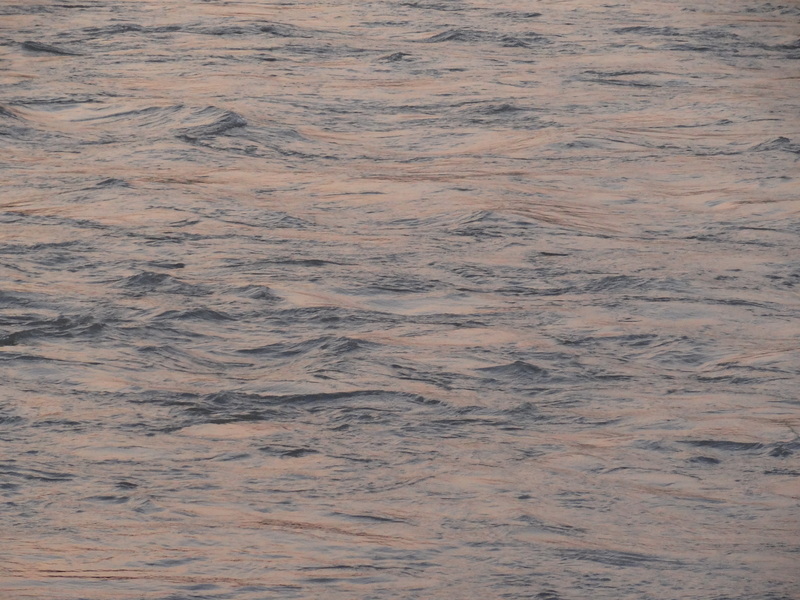 What are your impressions of the mighty River Ganga? Join The Shooting Star on Facebook & Twitter for more travel musings. Been to Rishikesh. 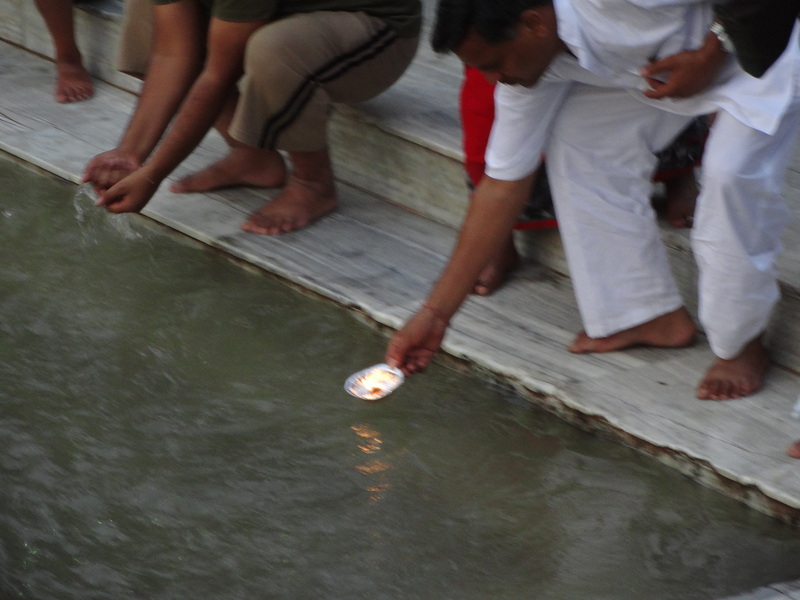 My impression of the Ganga – To each, the river is what one seeks. Soothing for me, Divine for somebody, Energy rush for somebody else. I did not like the cement ghats however. The Ganga was best for me along the rocky areas. I agree, the river has something to offer to each person, but it is sad that in way of showing respect to the river, we are mindlessly polluting it with mechanized boats, plastic and what not. I would love to see this mighty river one day. Beautiful post. I have been to various places where Ganges flows. Haridwar – the aarathi was so beautiful, rishikesh – its stunning to simply sit and watch, Badrinath- where alakananda flows in such purity,varnasi – it was more than sad to watch this place, allahabad – the triveni sangam and at calcutta, where it was not even recognisable! Thanks Arch, and I know what you mean. 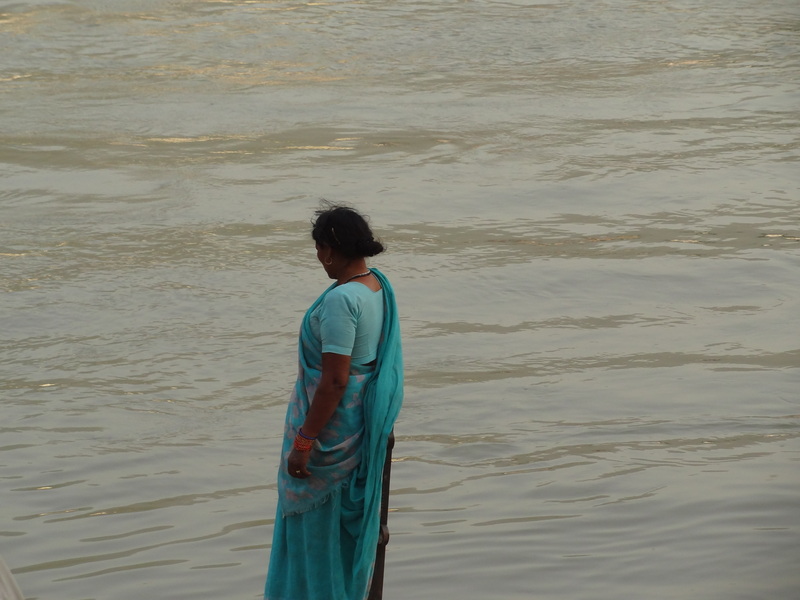 I last saw her up in the Himalayas, and it was a pity seeing her in Rishikesh after that. When I tweeted that, someone showed me a picture of her further down in the plains and said watching her in Rishikesh was a relief. I hope we can get our act together soon! 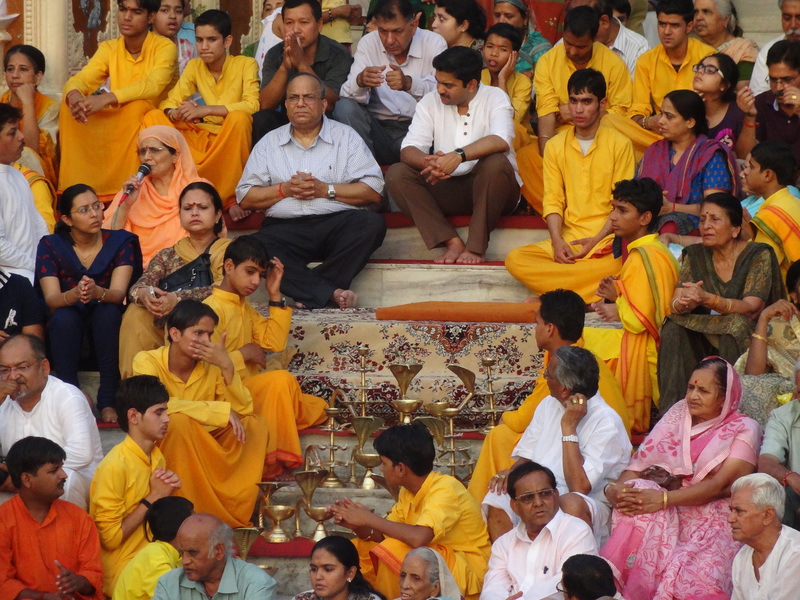 Shivya, Nice post…I have been to Haridwar and Rishikesh and to the Himalayas. I have dipped my feet in Holy river;). But through out our journey starting from Haridwar she accompanied us up to Kedar and Badri and was known by various names. We, in the name of ceremonies pollute her and I do not know where it will end. But Ganga the mystical river stupefies me. Thanks Chitra 🙂 She is mystical indeed, and perhaps if she were in another country, she would be worshipped in a way that would protect her from our misgivings. Thanks Sapna 🙂 Hope you can see the Ganga higher up in the Himalayas. It’s so much more beautiful up there I hear. This was beautifully written Shivya. I hope this brings some awareness to those who harm our natural environment in the name of religion. Thanks Nishu, and yes I hope so. We tolerate so much in the name of religion. Hey shivya!!! Amazin post……. I been to rishikesh /haridwar/chilla n no. of times… Its totally changed!! Huge structures or barrages are operational. Being an engineer, I like to apperciate the massive technology oriented structures but the flip side is that its a miserable condition the way in which we humans have devasted the natural beauty of ganges!!! Thanks Ankit, I can appreciate your sentiment as an engineer, but how marvelous is a piece of work that destroys something naturally marvelous? Enjoyed this photo essay thoroughly! Especially the way you’ve shown the people portrayed along with the river (as it truly is). My love affair with the mountains began when I was 11 years old, with a trek to Gaumukh, the glacier from where the Ganga (at that point called Bhagirathi) springs forth. Since then, the river has managed to find me at different places, at different stages in my travels, but unfortunately, each time it has seemed a dirtier, a less passionate version of itself. If you want to see the Ganga alive, trek from Gangotri to Gaumukh (the good thing is one sheds the overenthusiastic pilgrims at Gangotri). We went in end July when the mountains were covered in flowers, and the birch (Bhojpatra) trees were shedding their papery bark. But what was truly astounding (and at times unnerving!) was the raw sound of the river gushing hundreds of feet below. Many years later, my studies (in environmental sciences) led me to learn that now the Gaumukh glacier is receding, that gaping monolith of ice, which is supposed to look like the the mouth of a cow, I hear is slowly melting away. What a monumental tragedy. But coming to Rishikesh and Haridwar, I’m too cynical to see the ‘beauty’ in these places. I see the worshipers pollute the river they consider holy, I see the sadhus con tourists, the filth, the river robbed of it’s passion. And I wonder, in trying to wash our sins away, have we not sinned against the river? We have, Chandni. And with all the pilgrims flocking to Gomukh, it isn’t surprising that this monumental tragedy is hitting us. After this visit to Rishikesh, I really do want to enroll myself to study the environment and share my learnings with people who travel often. We can all do our bit. Any recommendations for me, where to start, where to study, et al? Glad to hear you want to learn (and share)!! CSE has some interesting (online and contact) courses for beginners (http://www.cseindia.org/taxonomy/term/20108/menu). You can check out their 1 month long Agenda for Survival programme. I’ve heard very good things about it. If you’re in for something more structured (like a postgraduate degree), do have a look at TERI University (www.teriuniversity.ac.in/). And of course, the internet is a big source for interesting courses (do check the World Bank and UNDP sites, they run some very comprehensive online courses). My sentiments exactly!!!! My memories of Rishikesh are those from about 20 years back… when it was close to heaven! i am planning to make another trip next year, and I shudder to think of what it will be like!!! but it will no doubt be better than varanasi where my heart bled for the river… and that considering it was in better shape than it was about 20 years back!!! I wish I had better news for you Anu, but you should prepare for your heart to bleed again at the sight of river in Rishikesh. Sigh. 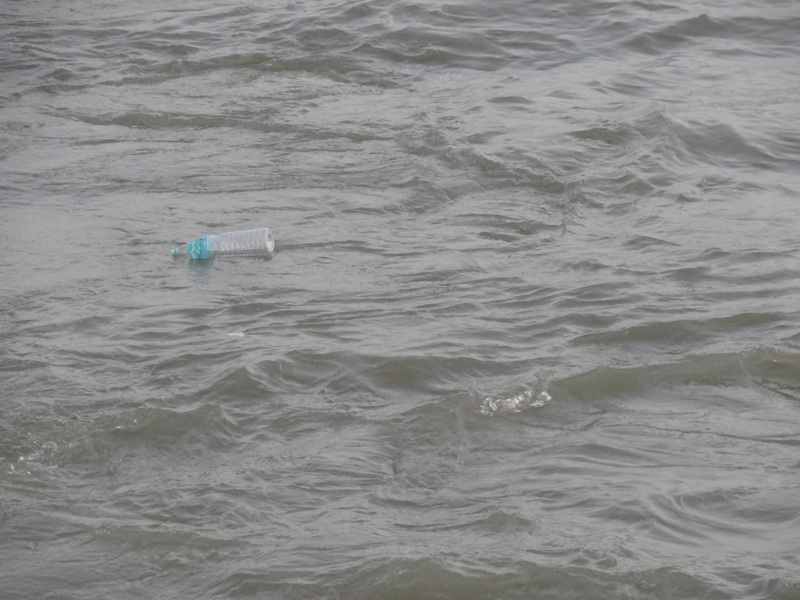 Having seen the Ganges at its source (Gaumukh), feeling the clean icy cold waters on my hands, watching icy boulders flow across fresh from melting glaciers… Following it downstream all the way to Rishikesh was a sore disappointment… From being a virgin water to the dumpyard of the state’s waste.. We show no respect.. However, the changes the river goes thru’.. from a mighty wilful river to a calm mature being is truly magnificient…. Thats a really good post. I was looking for info on Varanasi that I am visiting in December and stumbled up on your blog. I find it very interesting. Keep going! Thanks Kusum, and welcome to The Shooting Star 🙂 Hope to have you travel with me virtually! I was recently in rishikesh for about 10 days. 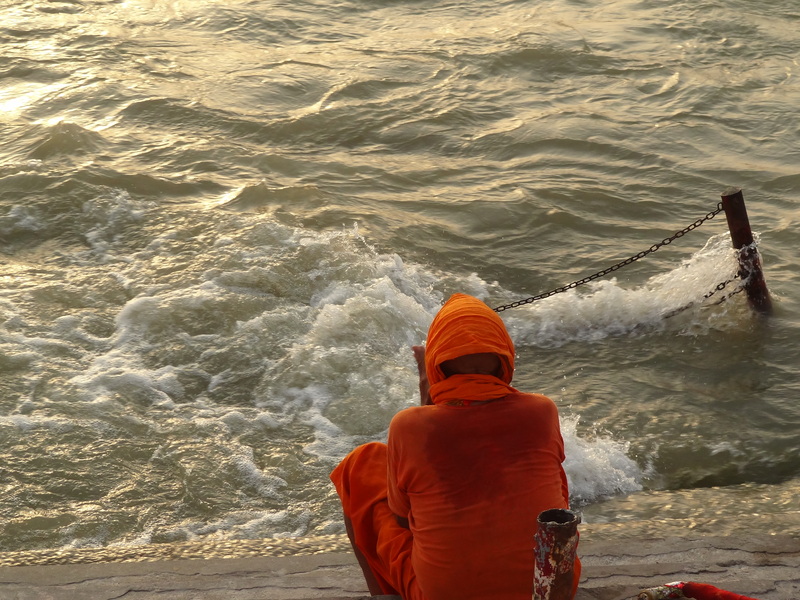 The main city is too crowded for one to enjoy the ganga. I stayed for 3 days at osho gangadham, a secluded ashram by the Ganga some 15 kms ahead of the city. It is there that one meditates on the soothing flow of the river, almost one with the magnanmity of the sacred river, in abubdant silence and minimalistic distractions. I could have spent a lifetime there. What a poetic version of the ganga. Previous PostFinding home in Vietnam. Next PostTravelling alone? 8 Ways to Deal With Loneliness.